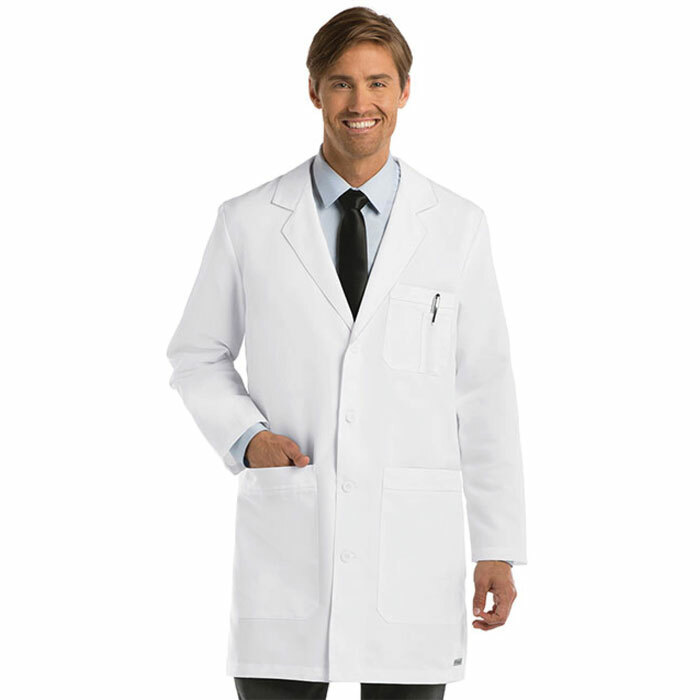 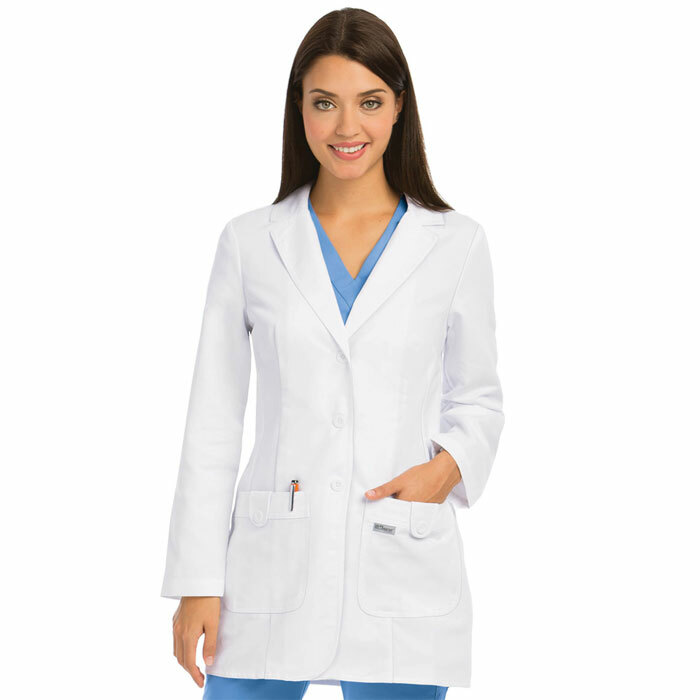 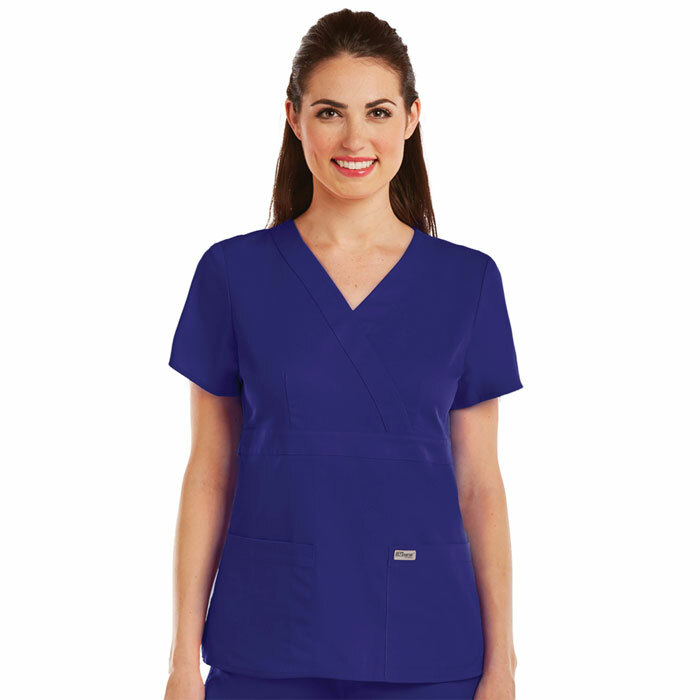 Barco Uniforms is responsible for one of the leading uniform lines in the industry, Grey’s Anatomy™. 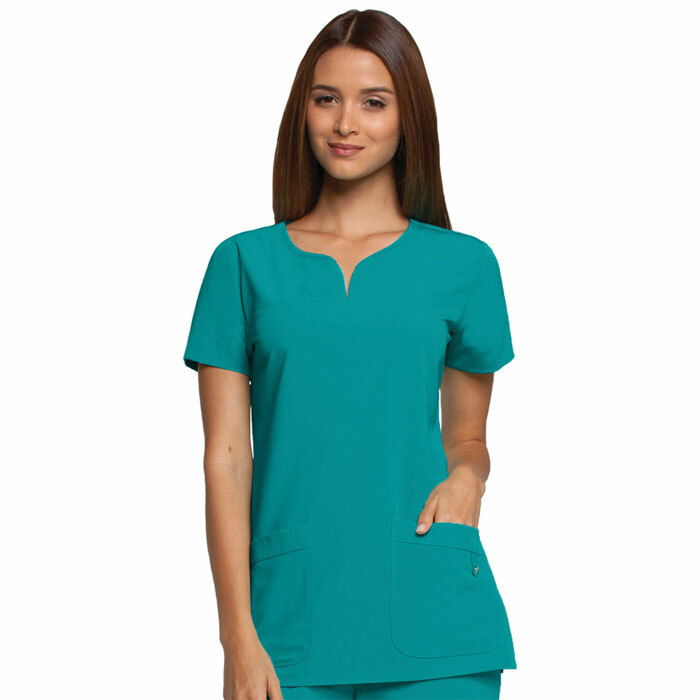 Dress to impress with this timeless collection that features all of your essential uniform pieces. 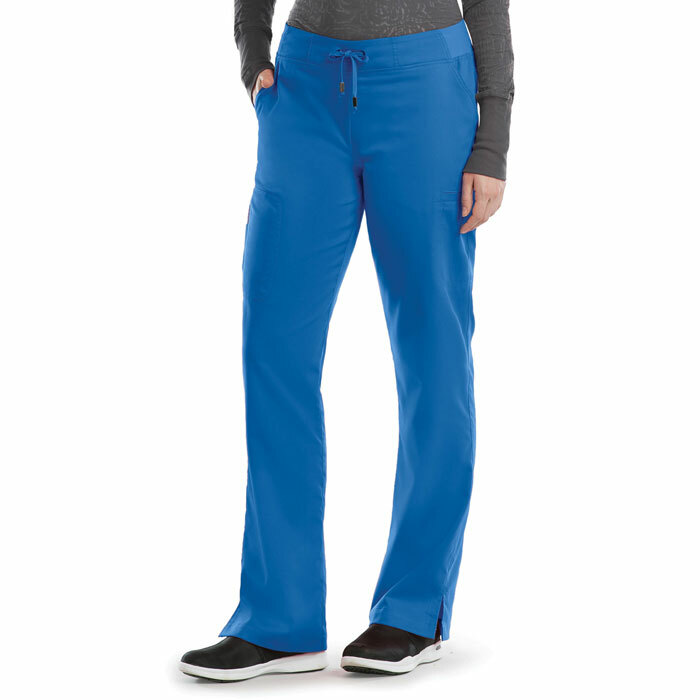 From a modern fit mock wrap top to a classic fit elastic waistband pant, Grey’s Anatomy™ aims to provide you with quality and comfort. 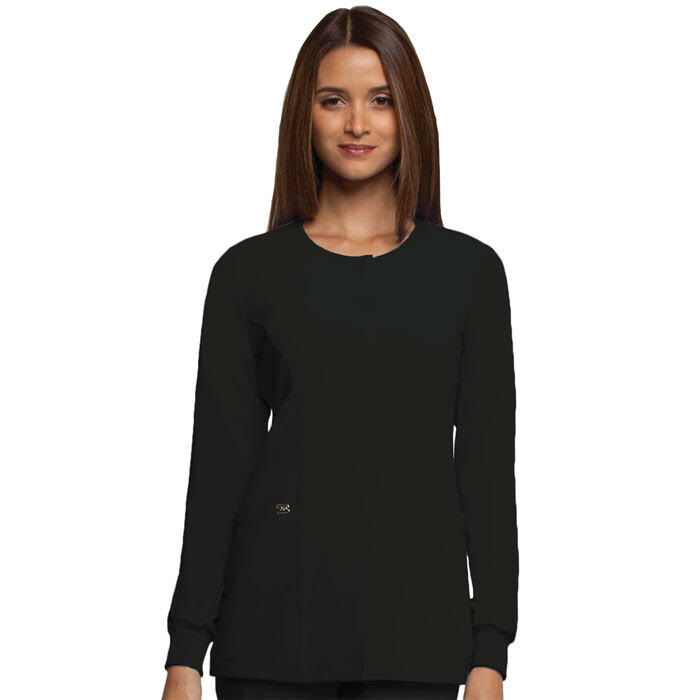 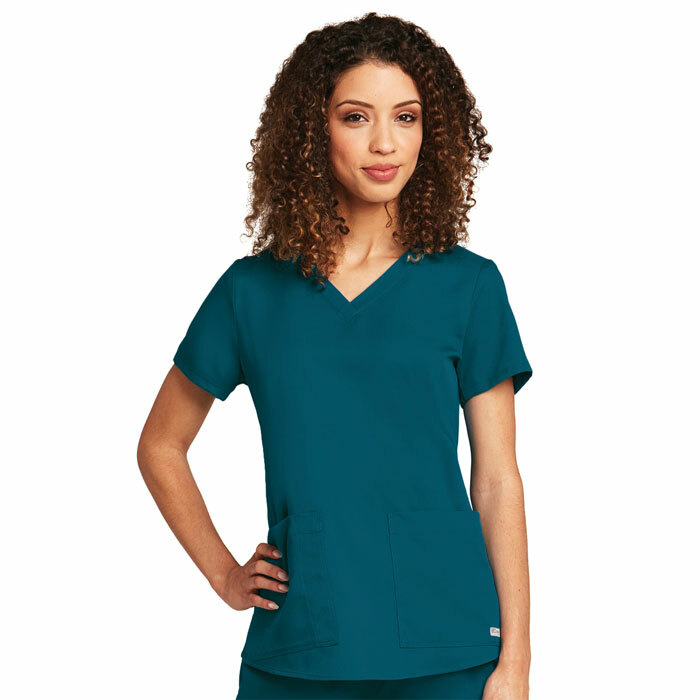 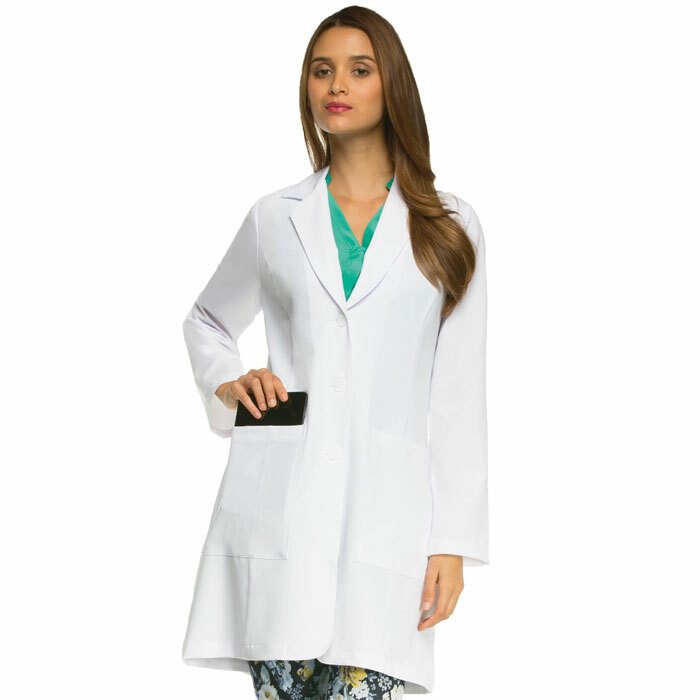 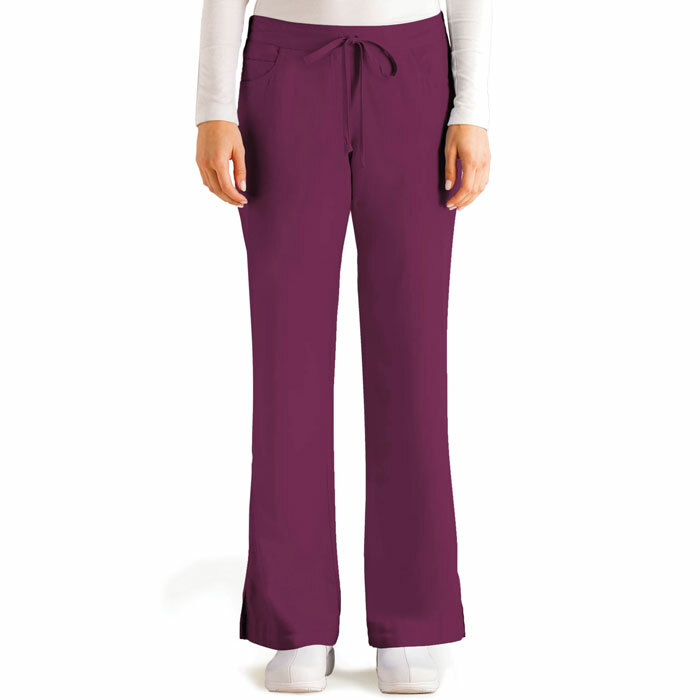 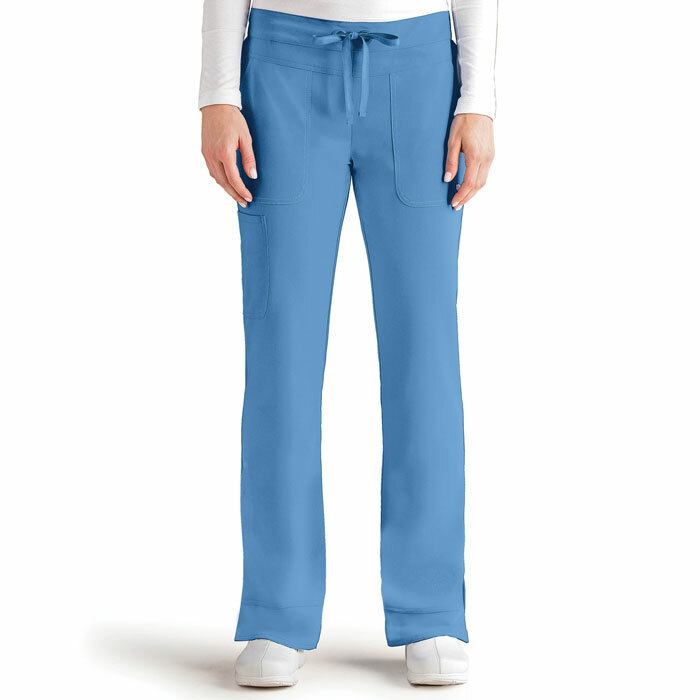 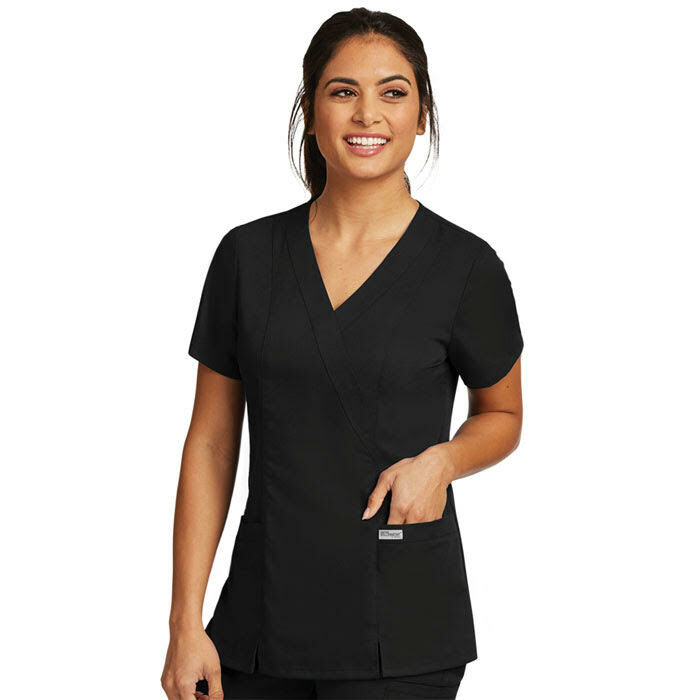 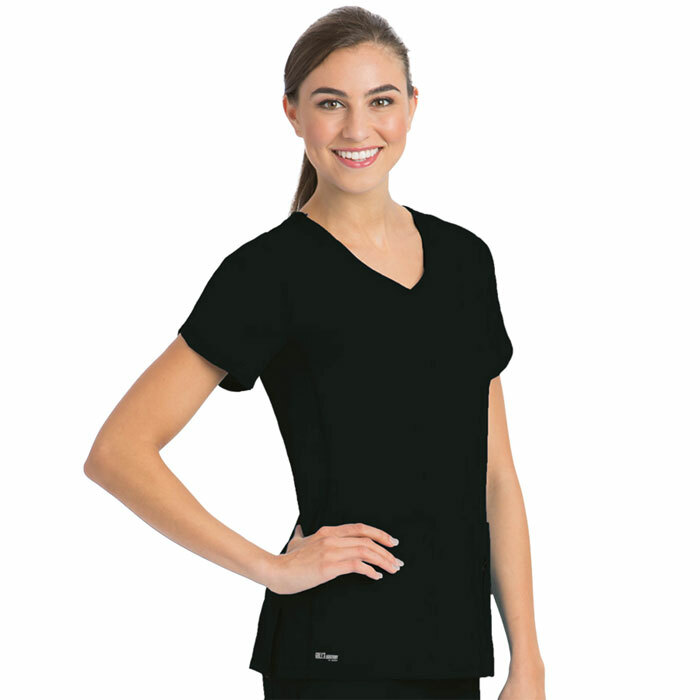 Modeled after your favorite nursing characters, Grey’s Anatomy’s ™ specially designed fabric with acrdry™ technology provides you with exclusive moisture-wicking properties ensuring you feel fresh, comfortable, and confident throughout the day. 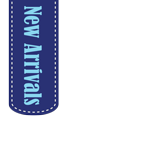 Check out this infamous collection, and create a lasting impression in any environment!